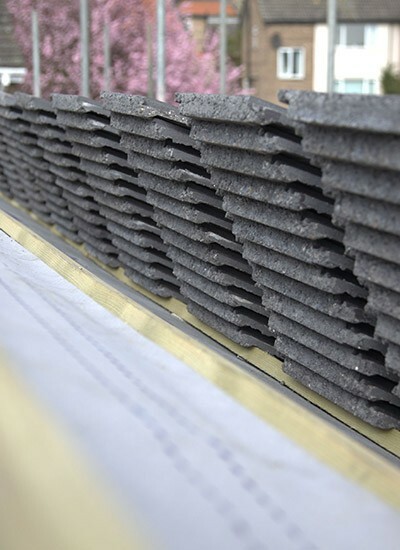 We're specialists in the flat roofing business and, no matter which part of Leeds you are in, we can repair or replace your flat roof quickly and without fuss. 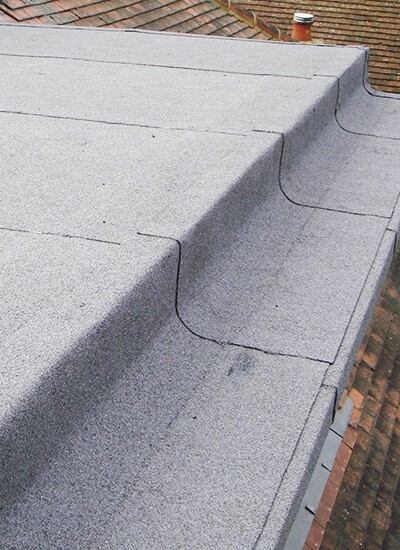 With over twenty years of experience, we take pride in offering a speedy, efficient and professional flat roofing service which will leave you fully satisfied with any work we perform for you. 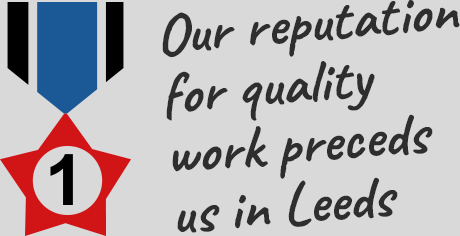 We aim to provide high quality installation and repairs, at an excellent price. 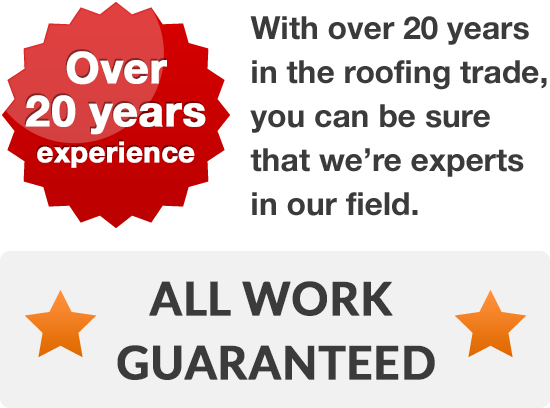 As a team of expert roofers, we take absolute pride in every job, so if it’s a simple repair you require, or a complete new roof, we can help you. Whatever building work you require help with - whether it's repairs, replacements or brand new installations in your home - you'll need a quality roofer to help you through the project or problem. Call your new roofers on 0113 370 8775 and let's discuss your needs.